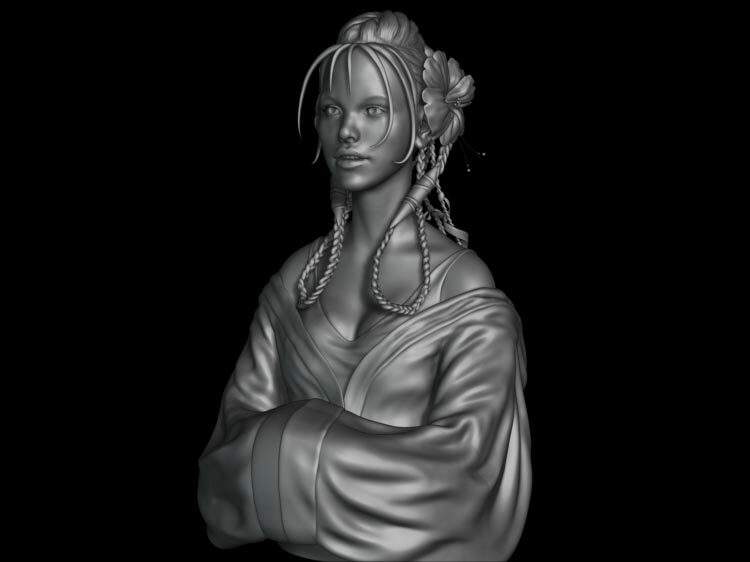 Padme Amidala Turntable 1 This character was done based on Iain McCaig's concepts for Padme Amidala, from Star Wars. I always loved how beautiful are his female characters so I decided to make a 3d version of it. My goal was to express her beauty and innocence. 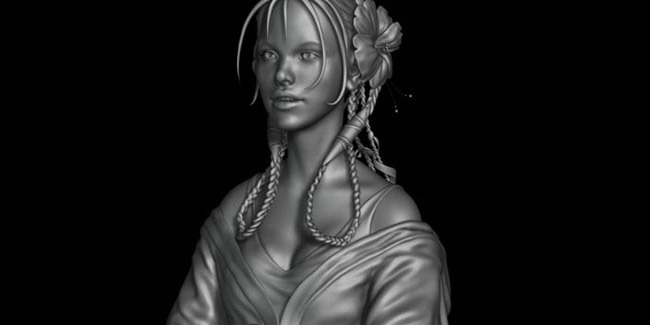 The model was made entirely in ZBrush with DynaMesh. Crow Turntables 2 and 3 Character made based on Riiick's concept. I used ZBrush for an overall sketch of the character, then I created final topology and UVs in Blender to export everything to ZBrush again for detailing. 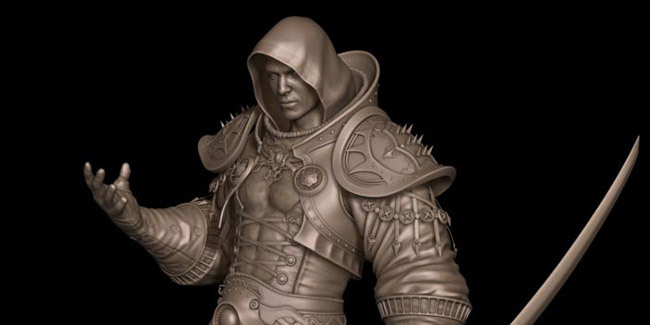 ARTIST PROFILE Alan Sales Alves is a 3D artist focused in character creation. Currently working for game companies in Brazil, he has experience with modeling and texturing for both low poly and high resolution models. 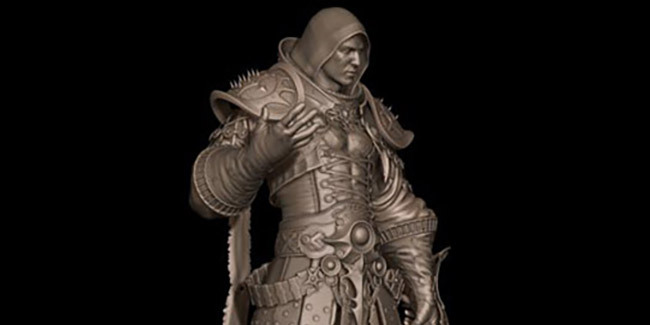 Email: alandesales@gmail.com Website: http://alan-sales.cghub.com/ THOUGHTS ON ZBRUSH ZBrush gives me all the tools and freedom that I need to really translate my vision to my works. It brought ideas that have changed the way we create things. I can't imagine this industry without it now.